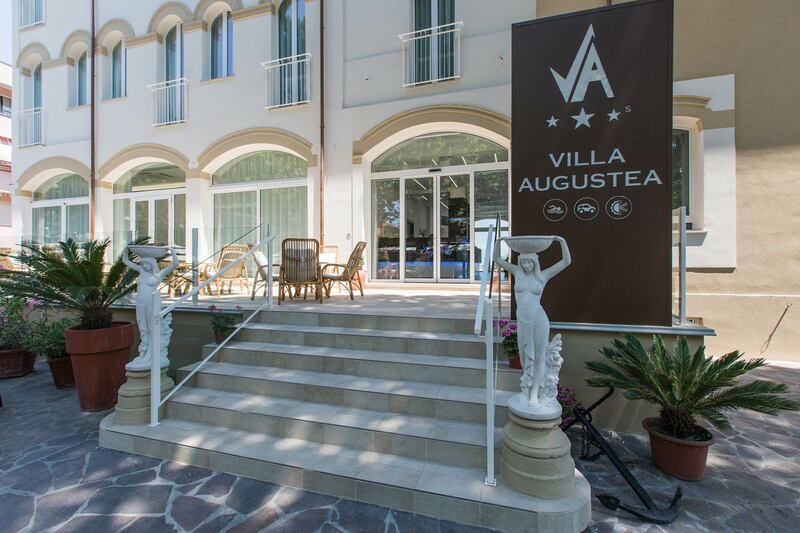 The Hotel Villa Augustea is perfect for those who want to spend their seaside holidays in Rimini with all the glamour typical of the Riviera Romagnola. 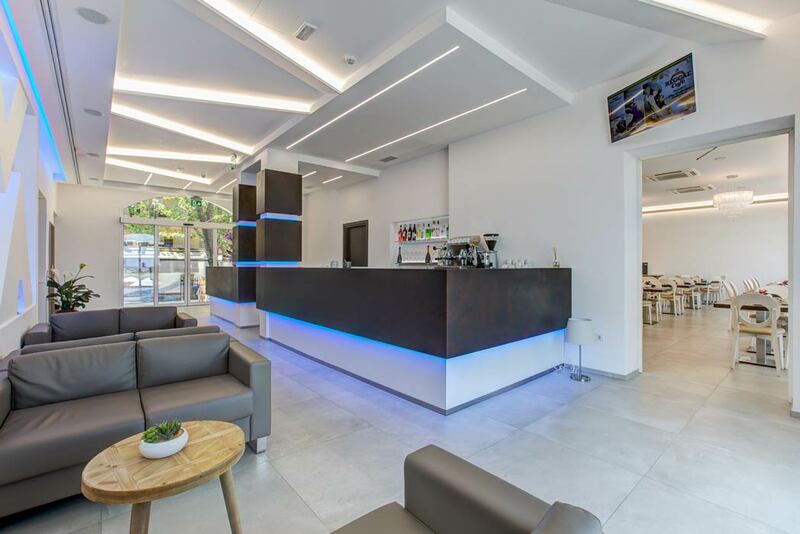 This elegant hotel is located near Rimini's beach, in Marina Centro, close to stylish shops, first class restaurants and trendy nightclubs. 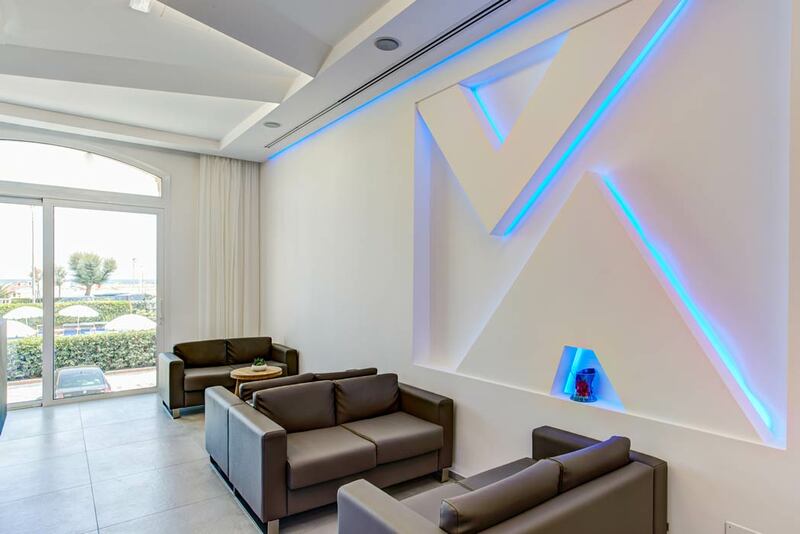 In this privileged location you can enjoy the best the Riviera Romagnola has to offer, you are just a short walk from the beach as well as the beating heart of the Romagnola nightlife, you can relax in the pool or go shopping, and then end the day in the calm and comfort of our beautiful rooms. 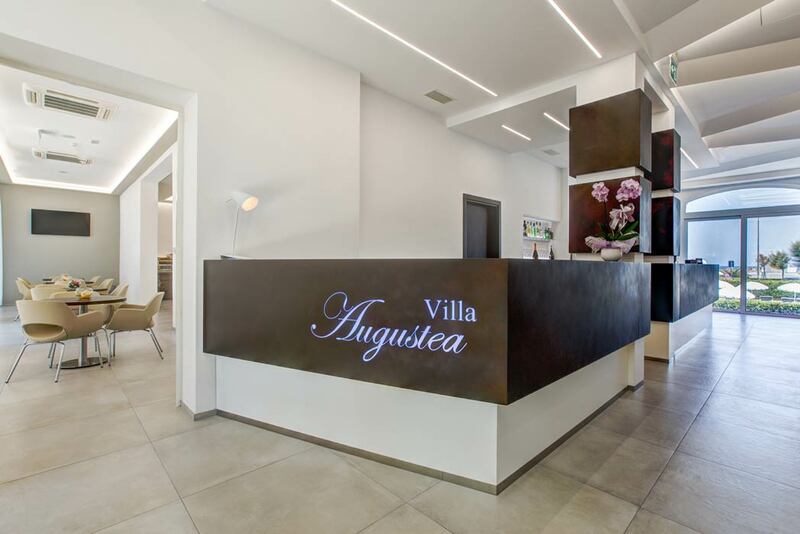 The Hotel Villa Augustea was born out of the restoration of a charming Art Nouveau villa dating back to the early twentieth century, whose original name was Villa Luppis. Ferruccio Luppis built this historical mansion in 1909 as a summer residence for his family. At the time of its construction, the villa stirred the attention of the local authorities as the Art Nouveau style was considered too bold by Italian society at the beginning of the twentieth century. Thanks to a long and meticulous restoration, this fascinating mansion is even today considered to be a splendid example of Italian Art Nouveau.